Is it time for new gutters? 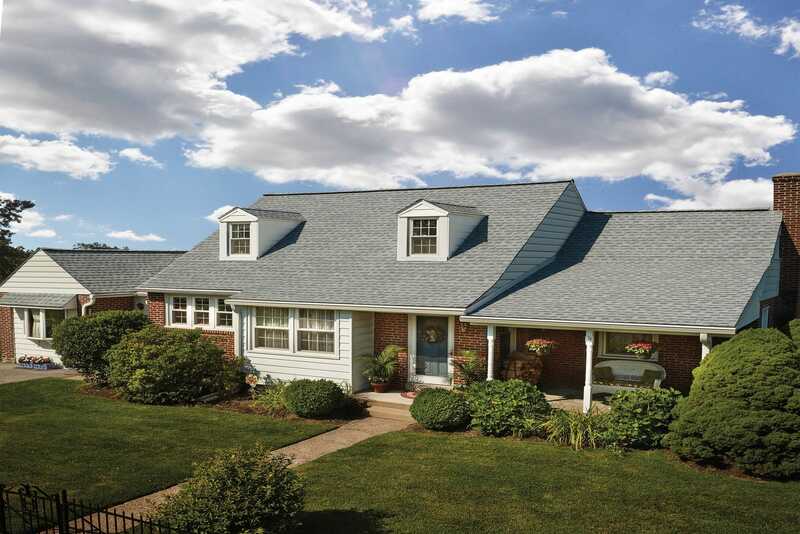 Ridge Top Exteriors’ Seamless Gutter System helps water and debris flow more efficiently and effectively away from the structure of your home, preventing expensive damage. It doesn’t have unnecessary breaks like traditional gutter systems, which cause debris to get wedged and start leaks. 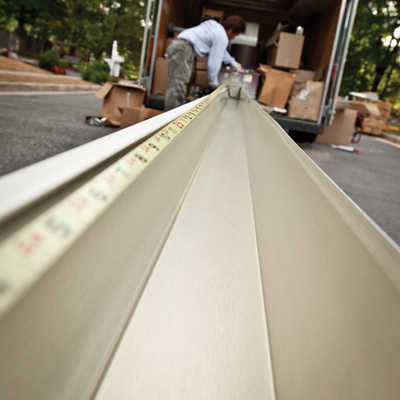 Are you looking for aluminum, copper or galvanized steel gutters? We have it all! And best of all, we secure hangers to the side of your home to hold up the gutter system and use screws instead of nails to secure the channels; it’s our attention to small details like these that makes our gutter installation superior and more durable! Our gutters come in a variety of colors and the baked-on enamel will prevent paint chipping; it’s one less thing to worry about! 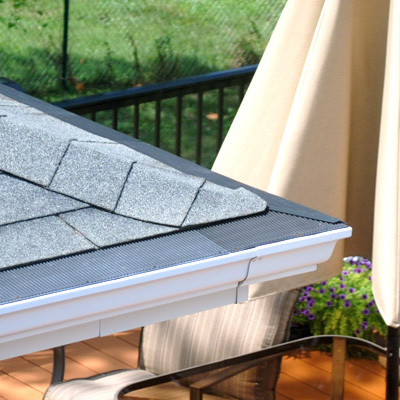 Ridge Top Exteriors’ Gutter Guard System is especially designed to deter larger, clogging debris from getting in your gutters while allowing dirt and roof grit to easily filter through your gutters. The system directs water immediately into the gutter, and the lack of ridges and speed bumps helps your gutters remain to remain clear over time. Just as importantly, Raindrop Gutter Guards are made to survive any climate, from blistering heat to frigid temperatures. Call Ridge Top Exteriors today and let us show you our Raindrop Gutter Guard System in person—and as always, with no obligation and an absolutely free quote.